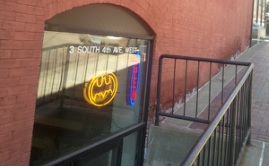 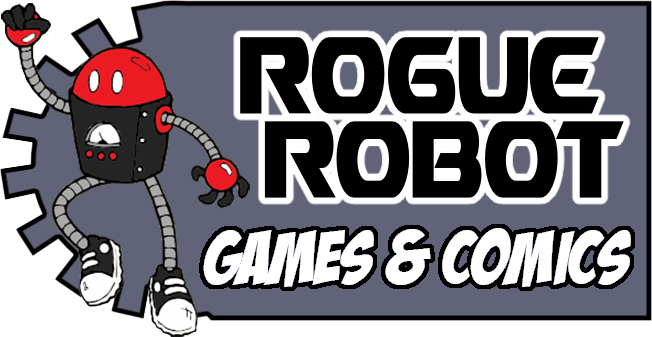 Rogue Robot is a friendly local game store and comic shop in downtown Duluth, MN. 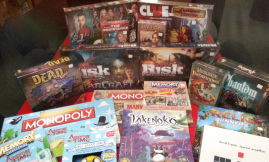 We focus on providing great customer service and a warm and welcoming game room environment. 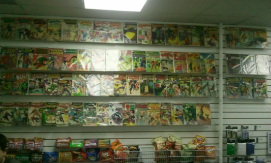 Whether you're an avid gamer, a longtime comics reader, or just getting started, we're happy to help you find the games and comics you'll love. 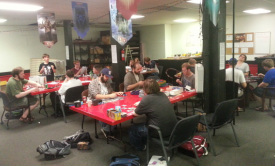 Check out our event calendar for tournaments and beginner lessons!